In November 2016, news broke of the demise of Oliveros. What at first was a compositional commission became something else, a very special tribute. By the same time, Comelles worked on a new composition arising from the 2016 recordings of Latorre. Inspired and encouraged by her concert, he finished La Isla Plana by the end of 2017. Isabel Latorre Plays Pauline Oliveros: Composed, performed and premièred by Isabel Latorre at the Dormitory Room of El Carmen Monastery (now CCC) during Ensems Festival 2017 in Valencia. Recorded by Edu Comelles. 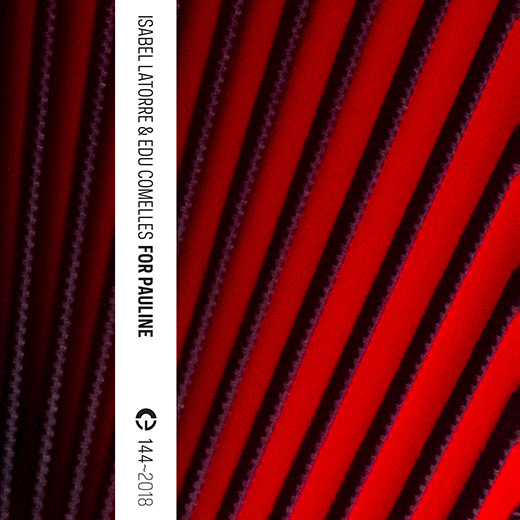 La Isla Plana: Composed and arranged by Edu Comelles using a Shruti Box and accordion samples performed by Isabel Latorre. Valencia 2017. Mastered by MC. Cover photo by Paula Felipe. 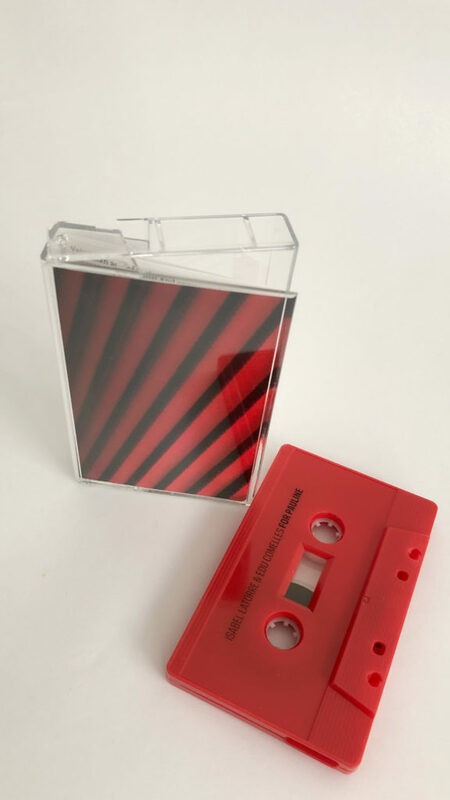 For Pauline is available as a limited-release tape and as a download. This entry was posted in Releases and tagged Edu Comelles, Isabel Latorre. Bookmark the permalink. Comments are closed, but you can leave a trackback: Trackback URL.